Windham Public Schools is a pioneer in Dual Language Education. 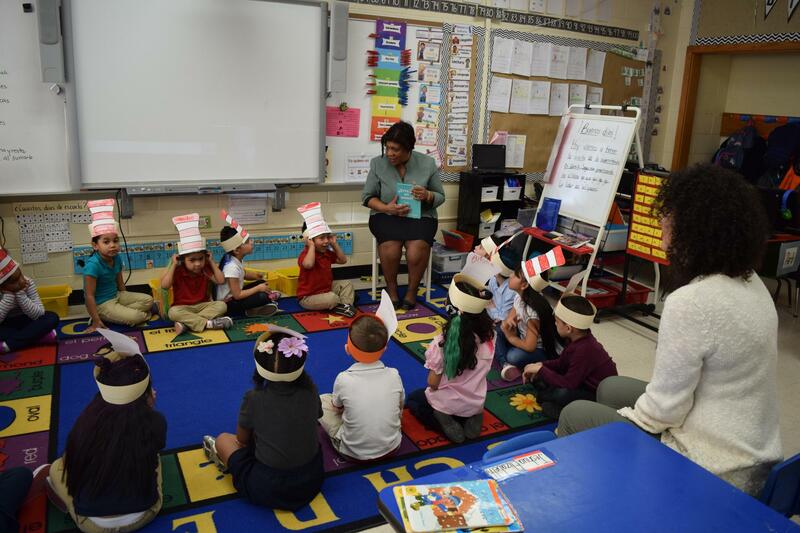 Compañeros was the first Two-Way Dual Language Program in Connecticut, launched under the then Director of Bilingual Education, Mrs. Gene Romano. 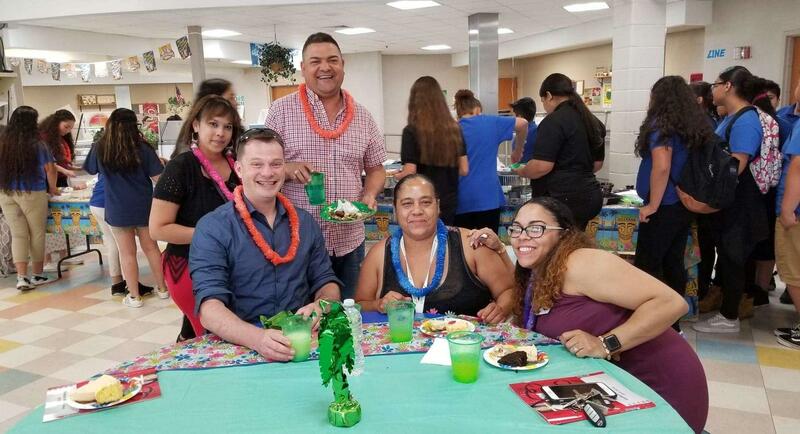 This year, we are additionally pioneering a One-Way Dual Language Program, Dos Ríos – the first of its kind in all of New England – to better service our English Language Learners. For more information about Windham Public School’s Dual Language Programs, please visit Offered Programs for English Learners and Emergent Bilinguals. Please visit Compañeros Lottery for more information regarding that process. 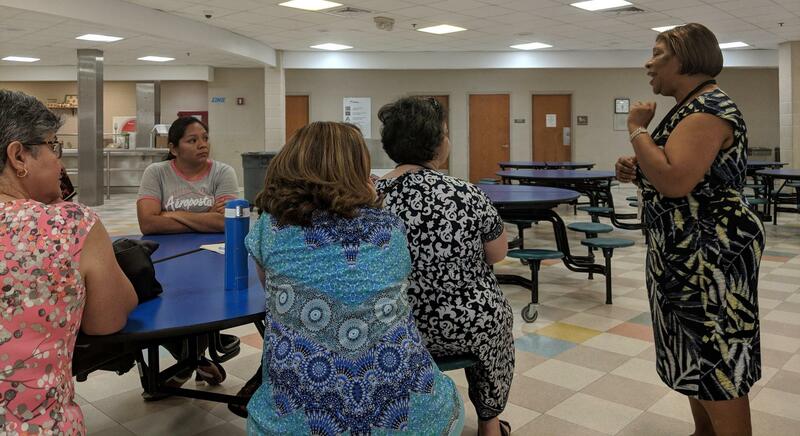 To the left please also find a sheet of frequently asked questions and brochures for both programs, as well as a PowerPoint presented at the Bilingual Family Dinner in June 2018. 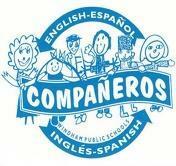 Please remember to follow the Compañeros Program on Facebook! 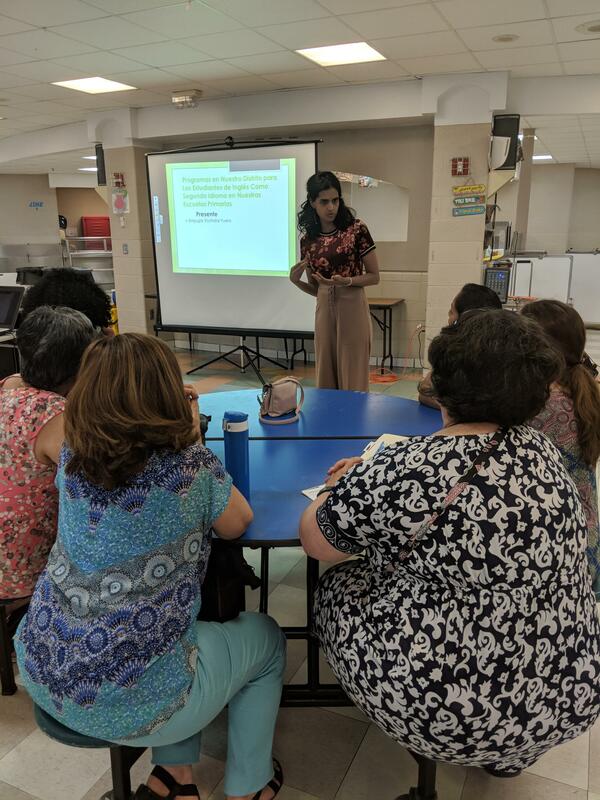 Dual Language Programs are programs that promote bilingualism, biliteracy, and sociocultural competency through the instruction of academic content in two languages over the course of at least six years. What are the goals of Dual Language Programs? What are the nonnegotiables for Dual Language Programs to succeed? What is the difference between One-Way and Two-Way Dual Language Programs? 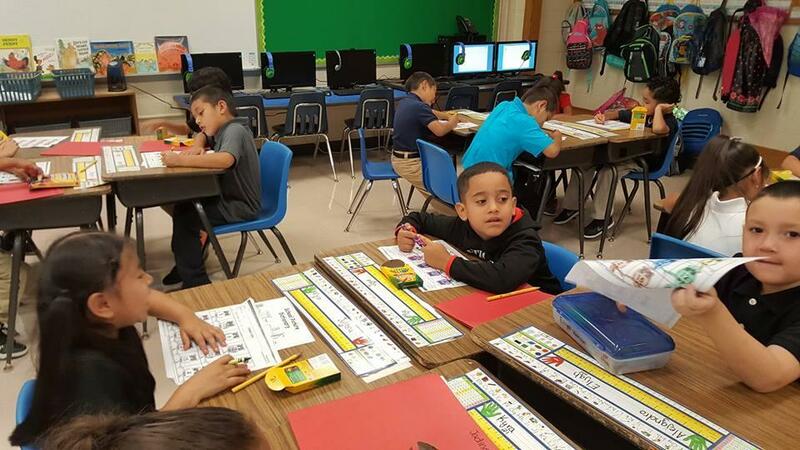 Two-Way Dual Language Programs are comprised of nearly 50% English dominant and 50% target language (Spanish) dominant students and result in both groups of students attaining the desired results. 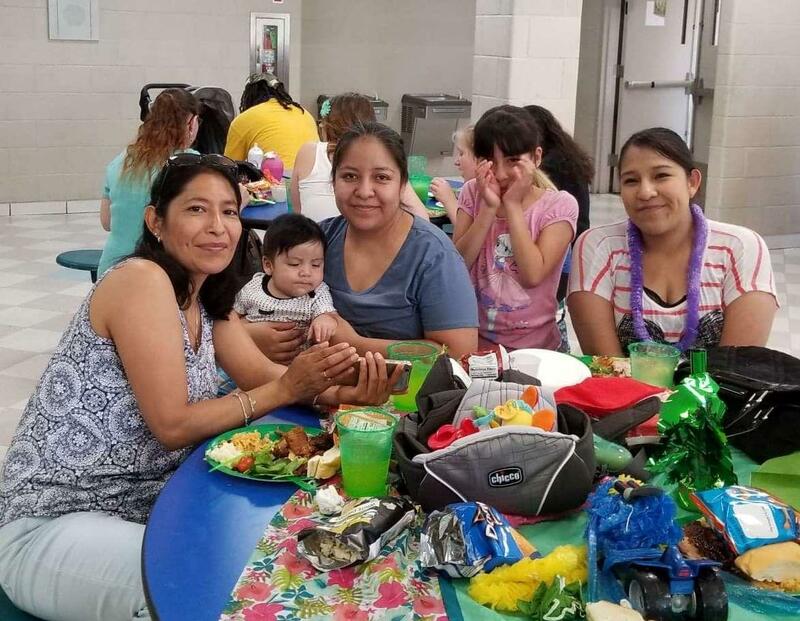 On the other hand, One-Way Dual Language Programs are comprised of only English Language Learners (as determined by testing) who have the target language (Spanish) as one of their home languages. Why is WPS launching a One-Way Dual Language Program? 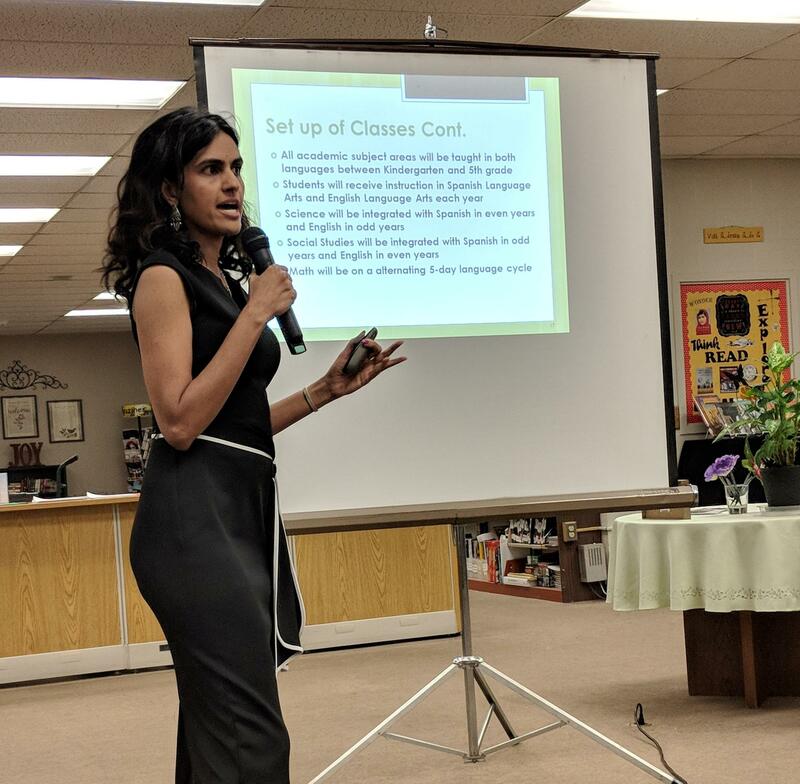 Dual Language Programs are the only programs that fully close the achievement gap between English Language Learners and monolingual, English-speaking students. How does my child get into a Dual Language Program? At Windham Public Schools, we have both a One-Way and a Two-Way Dual Language Program. 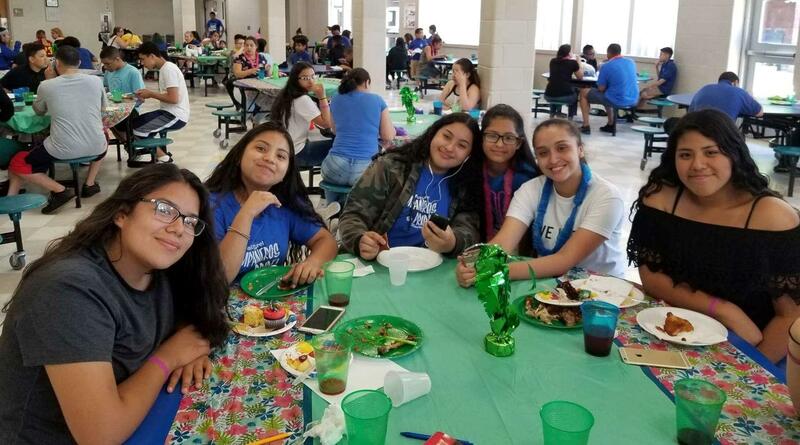 Compañeros is our Pre-Kindergarten to 8th grade, Two-Way Dual Language Program housed at North Windham Elementary School and at Windham Middle School. Entrance is lottery-based. Our new One-Way Dual Program, Dos Ríos, is available to K-2nd grade, English Language Learners (as determined by testing) who have a home language of Spanish and a home school of Sweeney, Natchaug, or Windham Center. (We will be expanding the program every year until we reach 5th grade!) Please call your home school if you have questions about your child’s eligibility. We would love to hear from you. If you have questions, advice, or simply want to learn more about Dual Language, please contact us.